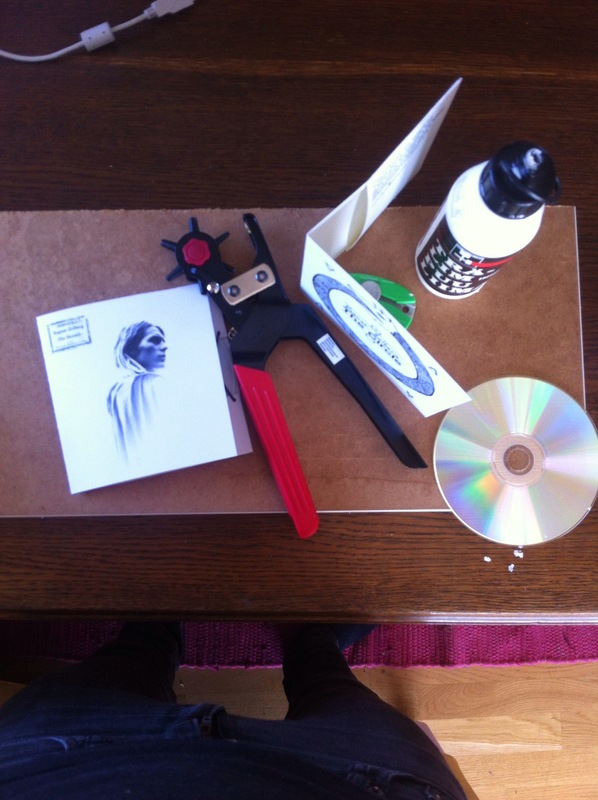 Finally everything is back to normal and I’m making CD’s again in the living room. Everyone who bought the Hermit in the past month will get The Circle sent to them as well as a treat. I am very sorry for the inconvenience my friends. I just spent the better part of an hour trying to find better cover art (i.e., better than 100px x 100px) so it would look nicer when playing in foobar2000. Apparently, even discogs has not heard of The Circle. I’ve half-fixed that, but I could use some help filling in the details. BTW, the 12-hour layover I had in Iceland was great. After all, I was able to buy The Circle, eat fish and black licorice, and chat with the locals. What’s not to love?